The Paris Motor Show may now be over, but Mini still has plenty of projects in the pipeline. The car maker is set to unveil its new-generation Countryman crossover at the Los Angeles Auto Show, which runs from today to Nov 27. 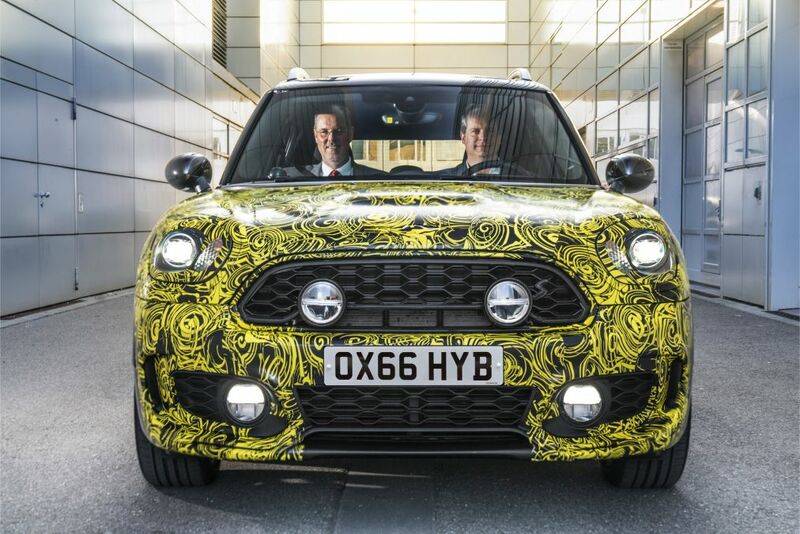 Mini has even announced plans for a plug-in hybrid four-wheel-drive vehicle based on the revamped Countryman. 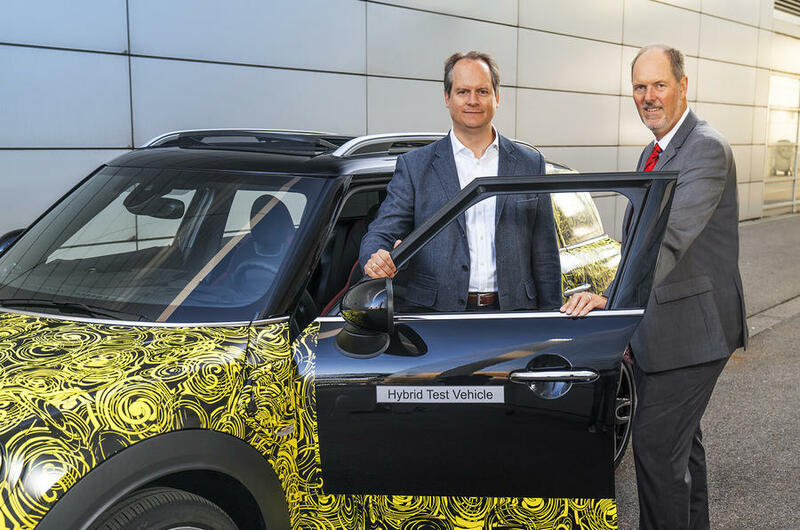 The new hybrid Countryman promises ultra-quiet running from the outset, as the vehicle will always start in electric mode. An onboard battery indicator shows remaining power in real time so the driver can switch to the fuel engine as and when needed. In the MAX eDRIVE electric mode, the vehicle promises a top speed of 125km/h. The plug-in hybrid Countryman should be capable of covering several dozen kilometers in electric mode with no CO2 emissions whatsoever. Given that this Countryman shares a technical base with the BMW 225xe, there’s a good chance it will get a similar powertrain, with a 136hp 1.5-litre 3-cylinder engine and an 88hp electric motor, for a total power of 224hp. Why walk when you can Citysurf?